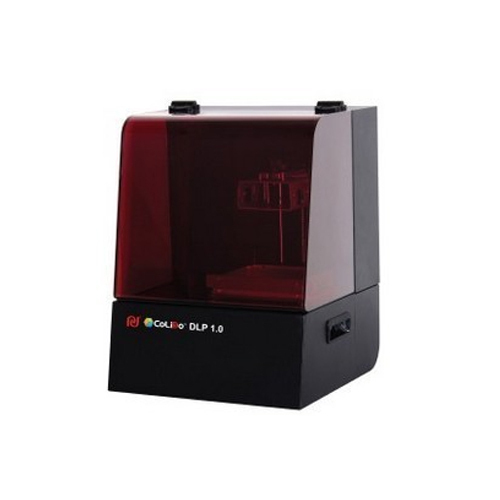 Colido DLP 3D Printer are useful for jewellery and dentistry segments. 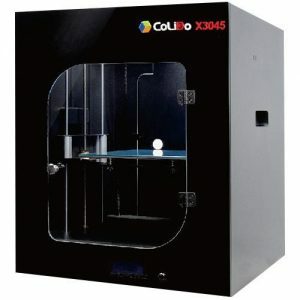 CoLiDo DLP 3D Printers are made with a belief in quality design, use advanced Digital Light Processing (DLP) 3D printing technology to create ultra fine 3D printout. 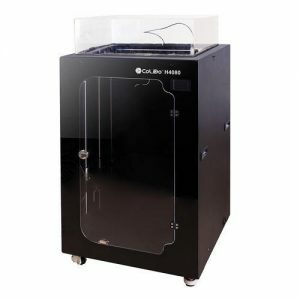 CoLiDo’s DLP 3D Printer plug & print process just like ones using a digital projector to watch movies at home – projecting the entire slice of object and waiting for the activation of photopolymerization reaction. CoLiDo DLP 2.0 offers huge build volume, up to 50-micron layer resolution and high speed – much faster than FDM, also come with CoLiDo fluidic natural resin. 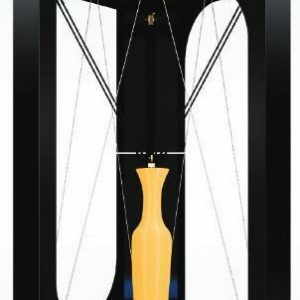 Become affordable, ease of use and reliable, allow yourself free rein and you’ll be amazed at the results.